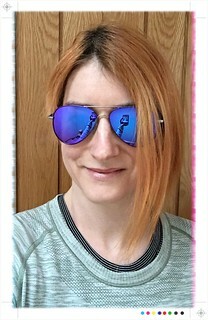 Summer is coming…it may not be close, but it’s on its way, and so I was happy to accept when PerfectGlasses.co.uk got in touch about a site review. All views that follow are my own. I am always on the hunt for the perfect sunglasses, and I always have a struggle deciding whether to buy off the shelf or get prescription glasses made up. I wear contact lenses for the most part, but do wear standard glasses if I am travelling (who knows I might want a nap), or if I just feel like a change. So I need to consider this when I am deciding on sunglasses too. Do I get a pair that I can wear over my contacts, or do I get a prescription pair? The great thing about PerfectGlasses.co.uk is that you may not even need to make that choice! They have such a wide range of frames at bargain prices, that you could even double-up and get two pairs, one with a prescription and one without. Don’t feel that you need to be a “glasses” wearer either, there’s absolutely no reason that you couldn’t just use the site as a bargain way to get sunnies. Shopping for glasses online is WAY better than the trawl for glasses in the shops. No smeary fingers, no screaming kids (unles they’re your own) and no people barging you out of the way as you try and see if they suit you in the mirror! The process is simple (if you are going for a prescription pair, either sun or normal, then make sure you have your details to hand). First up browse the frames….with over 2000 designer and less designer brands to choose from you could be some time! Use the simple filters to narrow down the choice, either based on styles you are thinking of, or your budget. Ready to try them on? Spot a pair you like and you can try them on virtually. Either load a photo, or take one with your webcam, phone, tablet etc and work your way through your shortlist! The site has loads of useful measurements under each set of glasses, so you can use that to help you narrow down your choices. If you have a tiny head like me, this helps you avoid buying hugely over-sized specs. Once you have chosen your frames, you then choose the type of lenses you want, (prescription or non) and then any available lens coverings etc to build your perfect pair. In the end I went for some mirrored Polaroids, without a prescription. In the summer I tend to be wearing lenses and so they’ll get more use than if I had gone prescription. 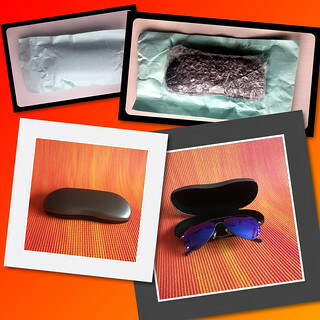 The glasses arrived quickly, a couple of days after order (complex prescriptions can take slightly longer, but you’ll be used to that if you have weird eyes) and were well packaged and free from finger prints! Total win! 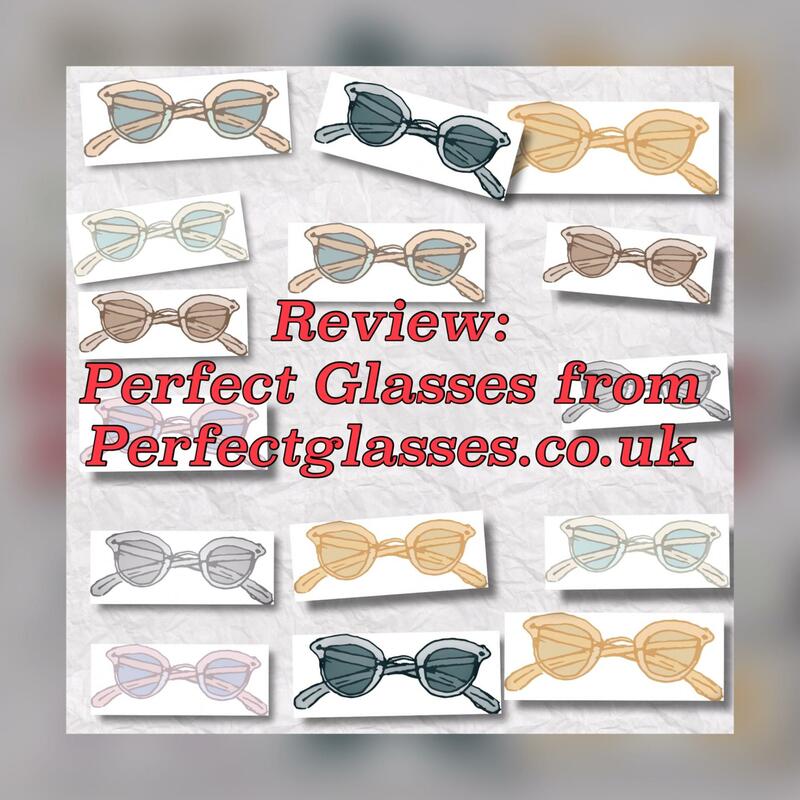 I have been really impressed by the service of PerfectGlasses.co.uk , they have a huge range to choose from in a range of prices to suit all pockets. They seem to have a good range of offers on the site as well so if you are in the market for new glasses, or prescription sunglasses then I would definitely check them out! With delivery taking place 48 hours after order, you can definitely have a pair in your hands before summer arrives!